Comes Back To Haunt Homeowners Later. And A Warranty You Can Actually Count On. If you are shopping around for siding in Raleigh NC, you probably have already discovered that there is a wide range of quality in this industry. Some homeowners find the choices confusing. If you want to simplify your process of getting siding installation in Raleigh NC, the best thing to do is focus on these three key areas: materials, quality of installation, and warranty. 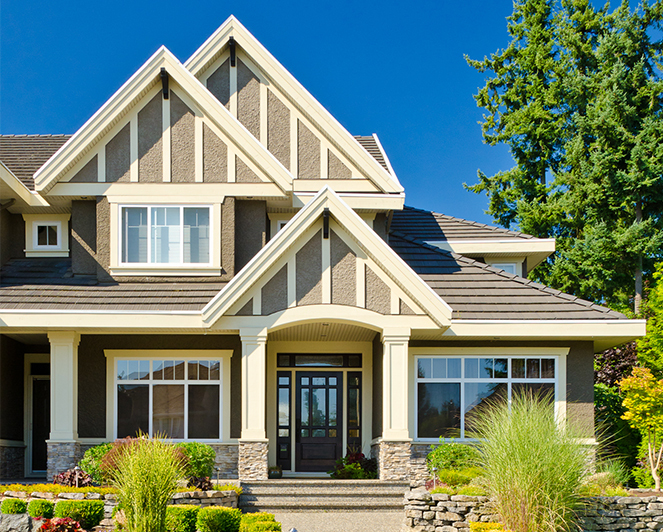 The three most common types of siding are wood, vinyl, or fiber cement. Vinyl is the most popular, but be cautious with this choice. Vinyl is another word for plastic, and most vinyl siding has that “plastic look.” Wood looks good, but requires a lot of maintenance and is subject to rotting and insect infestation. For more on different siding materials, visit our Siding comparison page here. 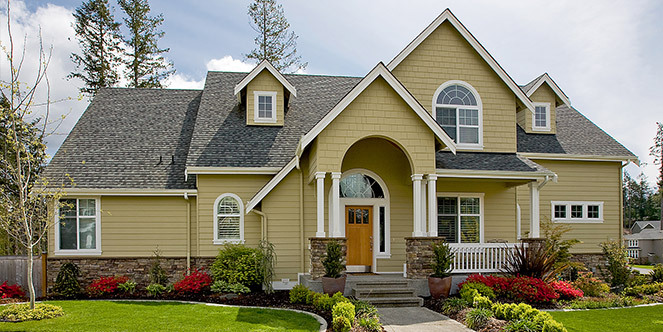 Looks Better – This siding comes in deep, rich colors. Because it provides the authentic look and feel of wood, your home looks absolutely terrific. Smart Investment – Fiber Cement Siding in Raleigh gives you the best return on investment 8 years running, according to Remodelers Magazine’s 2012-2013 Cost vs. Value report. You can see the report by clicking here. 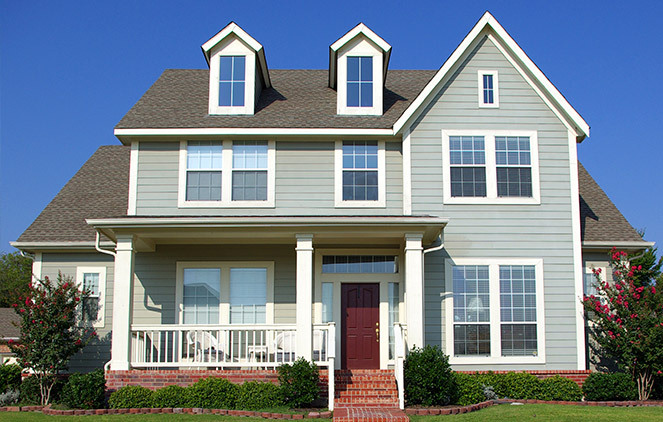 Remarkably Durable – James Hardie siding in Raleigh resists rotting, warping, and damage from precipitation. In addition, it is 5 times thicker than vinyl and resistant to hail damage. ColorPlus® Technology – This coating is baked-on, prefinished, and vastly superior to field-applied paints. Siding with ColorPlus® will stand up to UV levels much better. This means it is incredibly fade-resistant and is warranted against peeling, cracking, and chipping. It also comes in 23 colors, so you can get the exact right finish for your home. Installed On Over 5.5 Million Homes – As more homeowners discover the advantages of James Hardie Fiber Cement Siding in Raleigh, it has rapidly increased in popularity. It has now been installed on more than 5 million homes in the U.S.
James Hardie Preferred Remodelers are the certified experts at installing Fiber Cement Siding with ColorPlus® Technology. 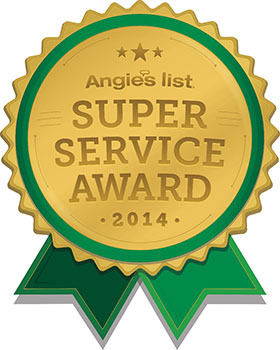 Raleigh Windows & Siding is one of only 5 companies in Wake County that has achieved Preferred Remodeler status. James Hardie insists that an installation company meet its high standards before awarding this designation. 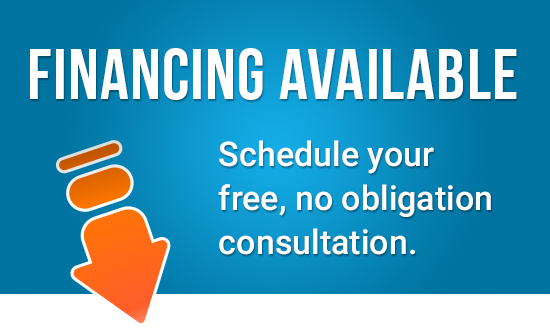 They look at everything from workmanship standards to a company’s financial health. Any company that wants to install James Hardie siding in Raleigh has to prove it is an elite home improvement company. Raleigh Windows & Siding also guarantees our work. Not just during installation, but for a full 10 year labor warranty. You will not have to worry that we are some fly-by-night siding contractor in Raleigh NC who might not be around in a few months. We’re here as part of the community, with a solid labor warranty for you to count on. Speaking of warranties, James Hardie has an outstanding 30 year manufacturer’s warranty – and that is not prorated. You will often hear about a “Lifetime” warranty on siding. Beware of these claims. Often it is only 100% covered for part of that time, and then becomes less valuable because it is prorated over time – you will not have 100% coverage. Another common problem is that there is so much “fine print” that you can’t be sure what’s covered. To see the James Hardie Fiber Cement Warranty, please click here.